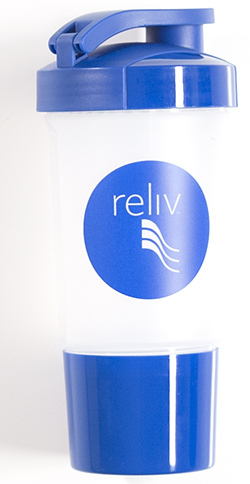 Do you love Reliv? Then show it off! 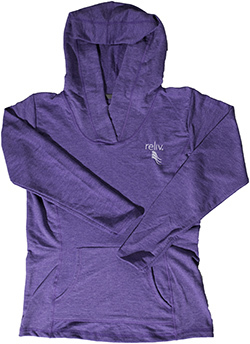 Reliv gear gives you stylish and practical ways to let the world know you're a Reliv fan. 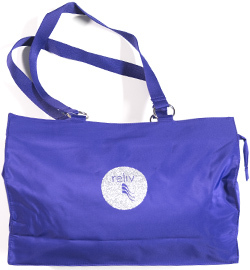 Wearing Reliv apparel and carrying Reliv items are also great ways to promote your Reliv business. 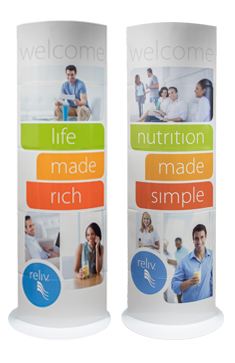 You'll have everyone asking "What's Reliv?" This classic tee is accented with a bold silver shimmer logo to grab your next prospect's attention. Learn more. 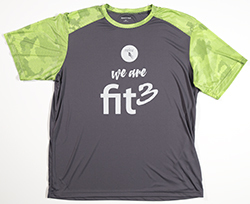 This purple moisture-wicking tee features a large, silver "We are Fit3!" imprint and Reliv logo. Break a sweat and strut your style in these on-trend leggings featuring our oh-so-cool Fit3 pattern. 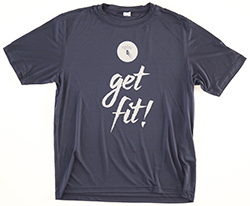 This navy blue sport tek tee features a large silver "get fit!" imprint and Reliv logo to promote your biz. Promote your Fit3™ pride with this black crew neck tee features a large neon green “We are Fit3” imprint and Reliv® logo. Learn more. All the guys at Reliv Corporate are sporting this cool silver Sport Tek tee. Learn more. 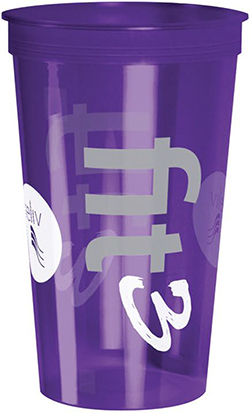 A Reliv business essential and a great way to enjoy your shake after a workout! Shake it up! 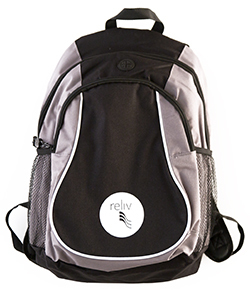 This Coil Backpack features a large zippered main compartment to carry all your Reliv essentials. 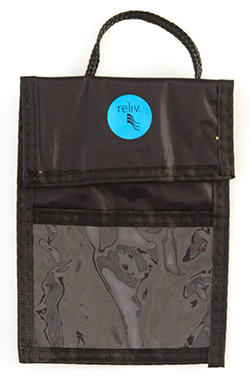 This Reliv badge holder is perfect for handing out business cards at your next networking event. 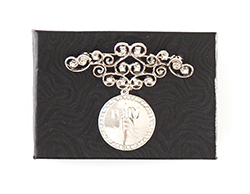 Now you can show off your style while you share the Reliv story with this scroll bling Reliv stick pin. Dress the part! Vamp up your Reliv business today with this classic dress shirt. Learn more. It's not only stylish, it's functional too! 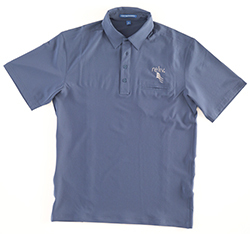 This blue polo has a pocket for your Reliv business cards. Learn more. 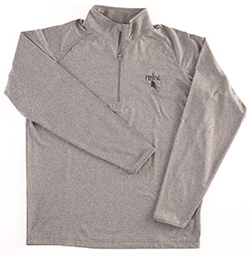 Perfect for appointments when the weather starts to cool, this comfy gray pullover goes great with jeans or your favorite business khakis. 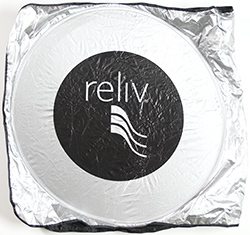 Go out and seek your customers to grow your Reliv business in this Men’s Tech Pique Polo! Channel your inner superhero with this training tee! 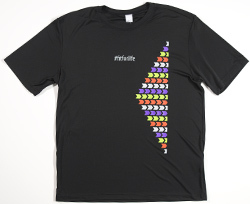 Whether you're hitting the gym or saving the world, this tee can help you do it all! Learn more. 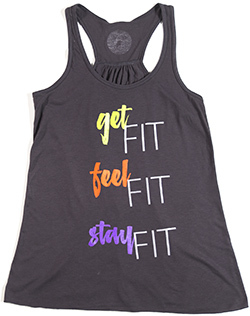 You'll want to wear this go-with-the-flow tank every day because of the super soft poly-vicose blend. This good-looking but roomy tee offers the comfort you want with the performance you need. This on-trend tee is a must have for your gym bag or any time you’re giving a Fit3 presentation. 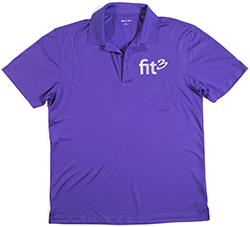 This purple polo is a must-have for any Fit3 business builder. Look sharp during Fit3 presentations in comfort. 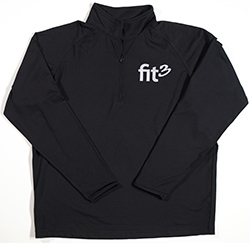 One of our most popular items, this Fit3 pullover is perfect whether you're headed to a Fit3 presentation or to the gym. Learn more. 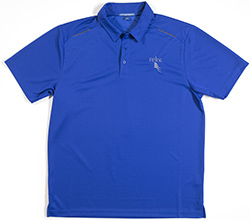 Be a walking billboard for your Reliv business and look sharp with this classic blue polo. Don't head to a Reliv presentation without this classic grey Reliv polo. ﻿Learn more. 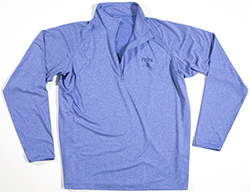 This half-zip pullover is the perfect hue of navy blue and comfortable addition to your business wardrobe. Making a list or signing up someone new? This ballpoint pen is just what you need! 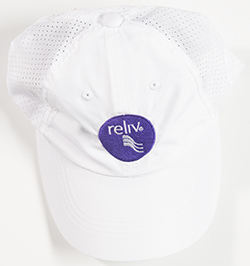 Whether you're out running errands or headed to your workout, you'll love having this ball cap on a hot day. If you're a Fit3er, then you need this trendy purple headband for your next workout. It will be your go-to accessory! ﻿Learn more. This goes-great-with-everything workout headband will help keep your hair in place when you need it most. Learn more. Enjoy smoother smoothie drinks thanks to this 18-ounce Shake-It-Up Bottle. ﻿Learn more. Shield your vehicle from harmful UV rays and keep it cool even on the hottest days with this deluxe windshield sunshade. Learn more. This stylish purple mat features dense cushioning to make any workout more comfortable. Learn more. 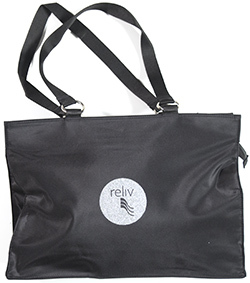 This roomy tote bag is designed to house all of your business essentials and makes a great weekender bag for Reliv Conferences. Learn more. We tried out this tote bag and couldn't believe how roomy it was! We were pretty crazy about the purple hue too. Learn more. This hot coral tank is the perfect pop of color to add to your workout gear! Wear it during your favorite Fit3 workout. Learn more. 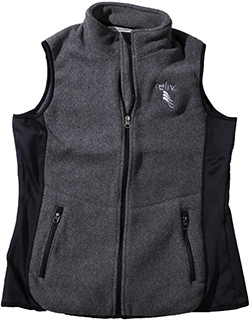 This grey color block vest will keep you warm and comfy during colder months. Your friends will all want one, too!